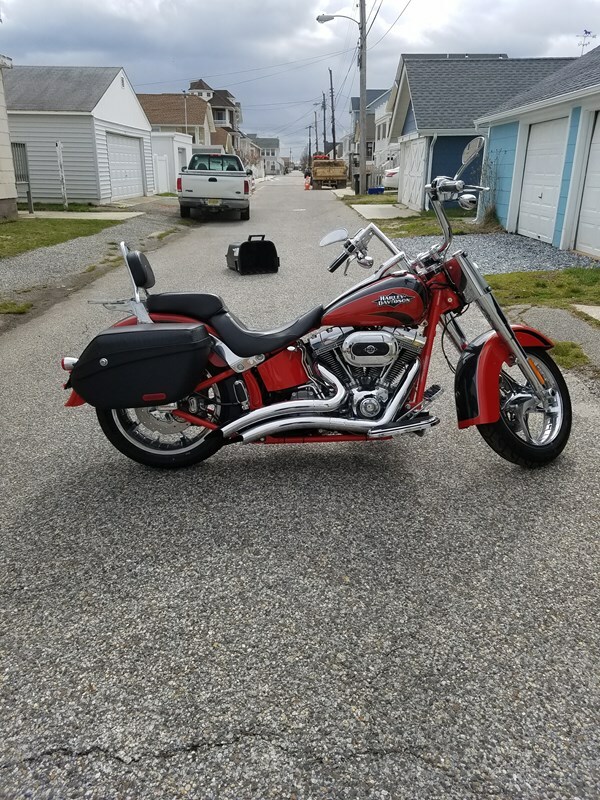 excellent condition low miles detachable saddle bags and faring with ipod connector and speakers (not shown). CVO 110 cc screaming eagle. very fast and clean, chrome has been meticulously maintained.